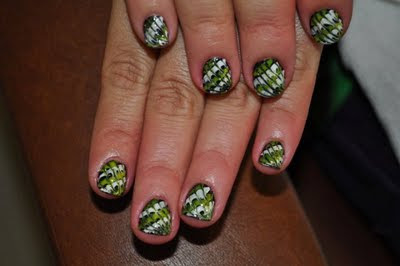 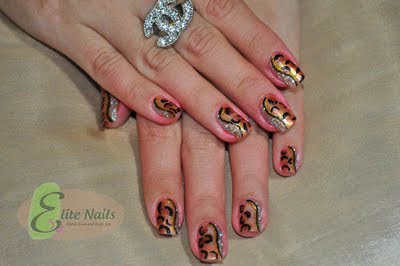 We have no doubt these nail arts are sure to please you. 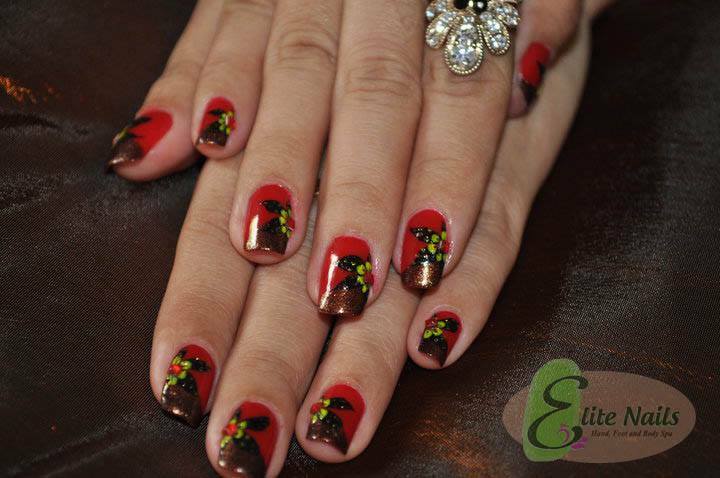 Chic, glam and fabulous, they’re coming your way. 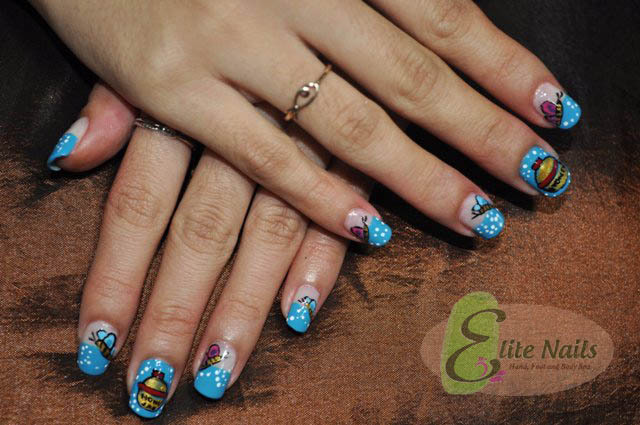 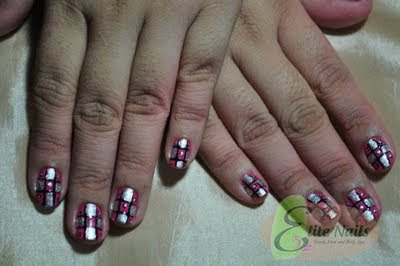 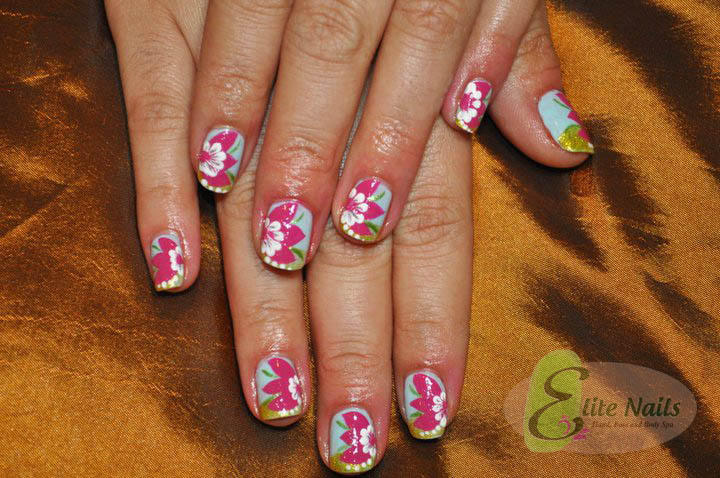 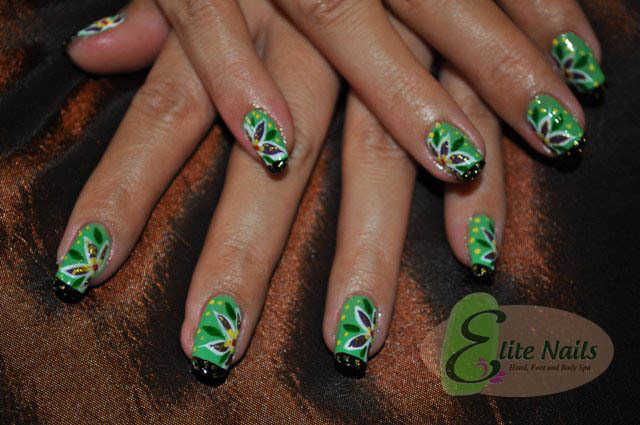 Why not head to Elite Nails Spa today and give your nails some makeover? 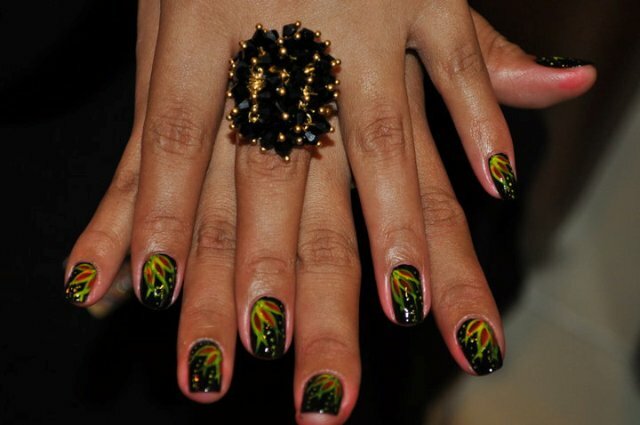 With the latest fashion trends where nail polish and nail arts are associates to what you wear, these designs will surely compliments your style.